Tutor elementary Reading or Math! 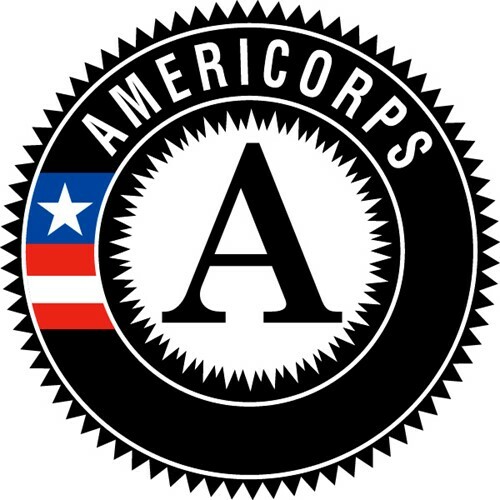 Serve 30 hours/week, September -June, 900 total hrs of AmeriCorps service. 1:1 or small group setting and training provided.